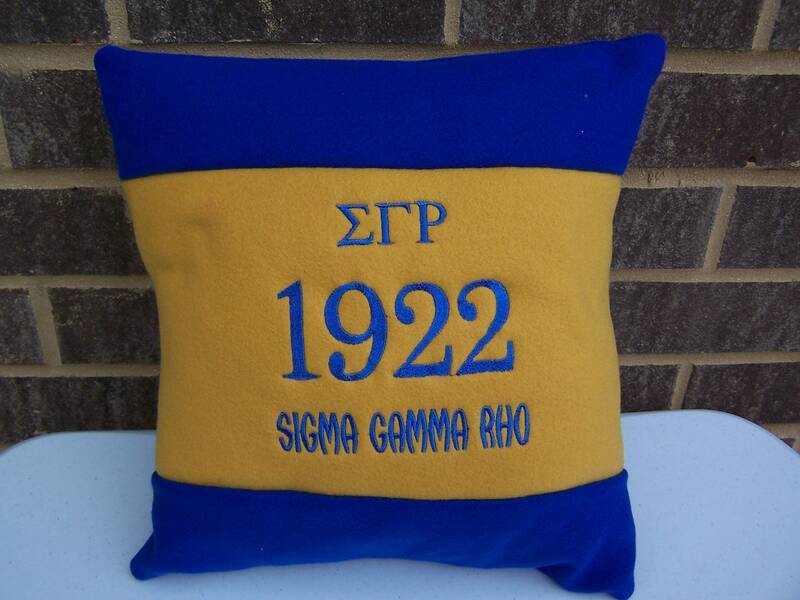 This item can be customed with your organizations colors, greek letters and founding year. Just send us a conversation/message with your requested customization. We have awide varity of fabric and thread color choices available. We usually can produce customized items in 1 or 2 days. Please allow 3 to 4 days production time for customized items during the Holiday Season.